Provide comfort for the family of Margaret Sigler with a meaningful gesture of sympathy. Margaret Ann Sigler, age 78, of Wooster, went home to be with her Lord and Savior on Tuesday, February 5th, 2019 at Wooster Community Hospital following a lengthy period of declining health. 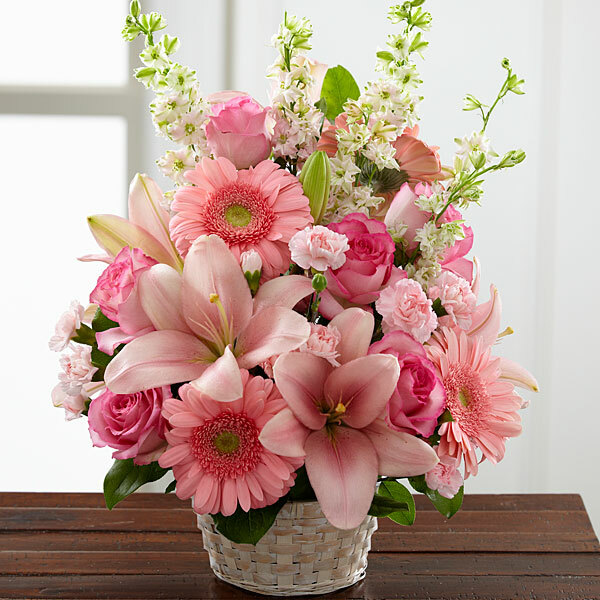 To send flowers in memory of Margaret Ann Sigler (Sigler), please visit our Heartfelt Sympathies Store. Don , Amy and all the Brothers family, Hannah, Patrick, Matthew, Doug, Kelsey, Caleb, & T, and others have sent flowers to the family of Margaret Ann Sigler (Sigler). Heartfelt prayers and sympathies to you all! Don , Amy and all the Brothers family purchased flowers for the family of Margaret Sigler. Grandma thanks for all your love and care through the years. We will miss you and will hold dear all the childhood memories with you. Hannah, Patrick, Matthew, Doug, Kelsey, Caleb, & T purchased flowers for the family of Margaret Sigler.